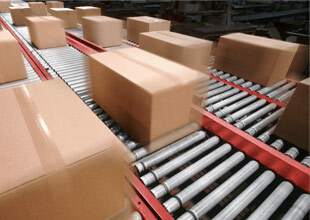 We ship small to moderate size packages via FedEx Express, FedEx Ground and FedEx Home Delivery. Larger boxes and Instrumentation are shipped via BAX Global or Federal Express Freight for Domestic and Kintetsu World Express for International. We can ship on our account and include the shipping in your invoice or we can ship on your account so you pay your shipping rate directly to the shipper. If you happen to receive a box that appears damaged, please note it on the receipt before signing for the package. We insure most shipments and will need to file a claim with the shippers for retribution. Hold onto the box and packaging material. Be sure to take pictures of the damaged shipment and contact us immediately.